For children today, technology is integrated into their lives as a given – at a very young age they’re completely proficient at using laptops, tablets, and gaming devices for entertainment and information. This means that there’s more emphasis than ever before on the benefits of using EdTech (educational technology) tools in schools. But in the classroom, is all technology the right fit for all students? Or should educators and parents be paying attention to providing each child with EdTech that’s best suited to the way they learn? Children are all individuals and just like adults have a unique style of learning. When it comes to setting children up for success in school and later in life, we need to identify their primary way of learning and support them through their education. Auditory learners are able to follow a more traditional method of teaching. They learn well by listening to instruction and direction and then repeating what they heard in order to recall this information. They often learn new material by reading it out loud to themselves. Very young children who are auditory learners like to listen to music and can easily remember the words to songs. They would rather have someone read to them than sit down and read alone. They need to be able to hear in order to effectively learn. Auditory learners of all ages often work through problems by logically talking through each of the steps. For educators, the auditory student is the one that isn’t shy to ask questions, repeating questions until they have the answers they need. Auditory students do well with many non-tech teaching methods, such as flash cards, verbal spelling tests, and participating in group discussions. 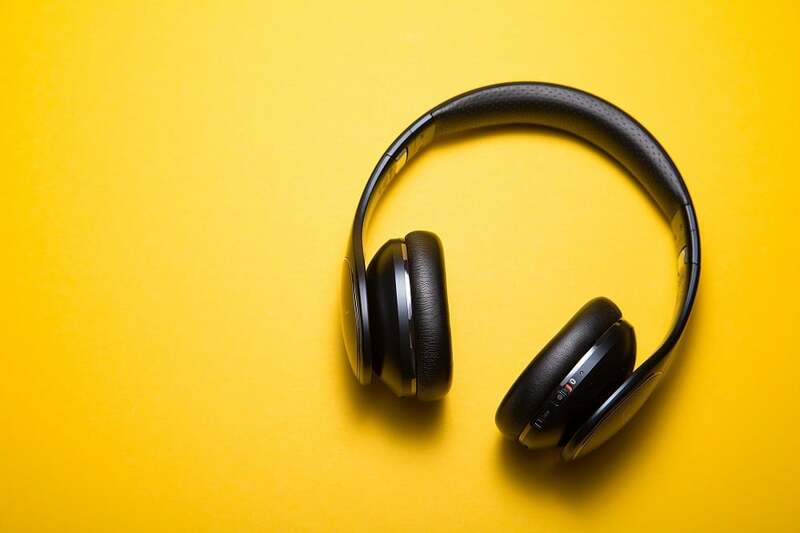 Now that students of all ages have an endless variety of EdTech tools being introduced into the classroom, what tech tools are best for the auditory student? Technology has changed the way students are learning in the classroom, providing them with EdTech tools that engage them and teach them in ways that appeal to their learning style. Here are a few of the tech tools that educators and parents can use to engage the auditory learner. Audio books are a great opportunity for auditory learners to learn new information. New titles and new information are consistently being added. Not only can children listen to audio books in the classroom, they can listen anytime and anywhere. When we can provide students with the right tech tools to match their own unique learning style, we’ll set them up with the skills they need to succeed. Recognizing that each student is an individual who learns at a different pace, using different teaching techniques, opens up opportunities for them to fall in love with learning. Children will be exposed to a wide variety of new and innovative tech tools in the coming years – if we can get away from the concept that “what’s good for one student is good for all”, we’ll be able to reach students in schools across Canada using educational technology that’s more streamlined to their unique learning style.